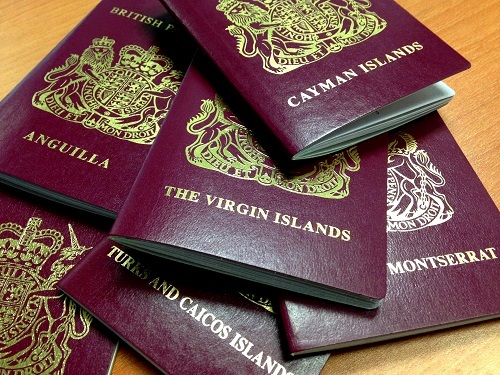 Travelers to and from Montserrat will soon benefit from a passport swipe system being finalised by the Access Division. The passport swipe system is designed to speed up the processing time at the Ferry Terminals in Antigua and in Montserrat. The system is currently being tested before its full activation later this month. In addition to the faster check-in times anticipated with the new system, Mr. Lindsey indicated that electronic payments will also be allowed. â€œWe can also process passports along with credit and debit cards,â€ stated the Access Coordinator. Mr. Lindsey made the announcement during an interview with the Government Information Unit (GIU) which was aimed at obtaining information on the access arrangements being put in place to accommodate the increased visitor arrivals during the Christmas and festival period. Customarily, the December period is considered one of the islands peak times for increased travel to and from Montserrat. The full interview on access arrangements can be heard on Radio Montserrat at 6:40PM on Monday, December 4, 2017. The video version of the interview will also be made available online on the GIUâ€™s Facebook page â€˜Government Information Unit Montserratâ€™.